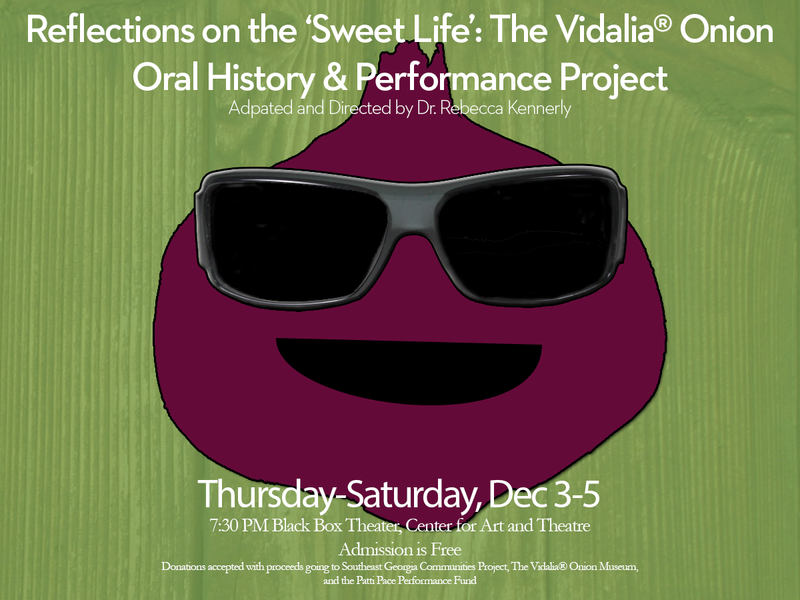 “Reflections on the ‘Sweet Life’: The Vidalia® Onion Oral History & Performance Project” opens a three-day run at the Black Box Theatre at the Center for Art and Theater on Dec. 3 at 7:30 p.m. Admission is free, and donations will be accepted at the door. 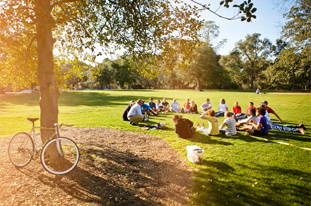 The Vidalia® Onion Oral History Performance is adapted and directed by Rebecca Kennerly, Ph.D., from interviews conducted by her and her students of her Performance, Culture, and Communication course from 2013-15. The students in the performance are members of the Performance Works Players from the Department of Communication Arts. The project collected a broad range of stories that represent the cultural diversity of the persons whose lives have been affected by the growth of the Vidalia® onion industry in southeast Georgia. 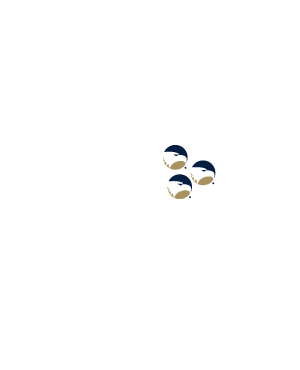 The project includes stories from farmers, agricultural agents, marketing professionals, social service providers, migrant workers and their families, and Georgia Southern University students who grew up in the area. “Reflections on the ‘Sweet Life’: The Vidalia® Onion Oral History & Performance Project” will take the stage at the Black Box Theater Dec. 3-5 and will be reprised at the Patti Pace Performance Festival on Jan. 29. All performances will start at 7:30 p.m. The proceeds from donations will go to benefit the Southeast Georgia Communities Project, The Vidalia® Onion Museum, and the Patti Pace Performance Fund.